Establishing a culture and attitude of process improvement empowers a team and the organization towards continuous improvement and enables the ability to achieve breakthrough performance. 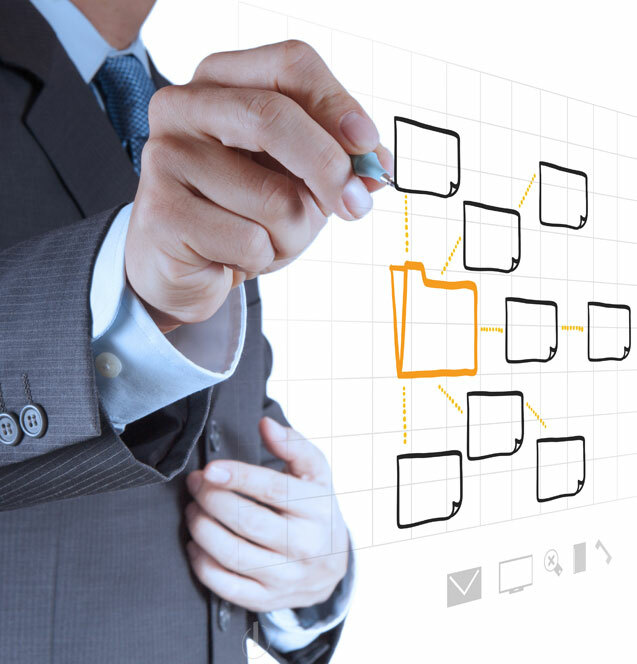 Identifying detailed requirements to implement new processes and systems is key to success. We are experts at assisting organizations with requirements analysis, development and documentation to ensure solutions meet your business needs. In addition to executing day to day activities and tasks, organizations need to undertake new initiatives to both continuously improve and transform to remain competitive. We help define, plan, organize and manage continuous improvement initiatives at both a strategic and tactical level. We work with organizations to analyze, design and implement systems to automate, integrate and align business processes that leverage employee experience and skills to optimize business performance. Our solutions are designed to ensure that strategic and operational metrics and scorecards are included. This ensures that organizations are able to measure and ultimately achieve their goals.